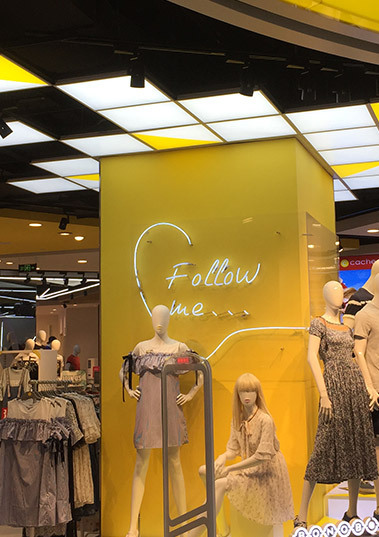 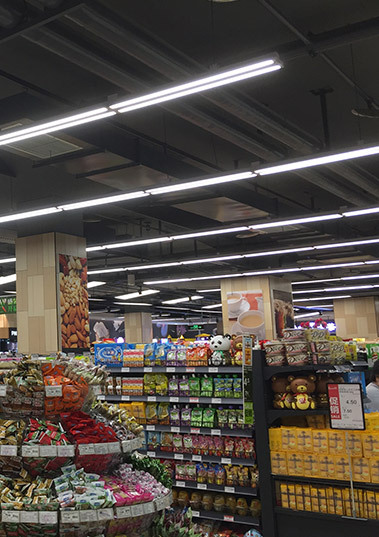 Track mounted double wings LED panel light, combine the ultra uniform side lit LED panel lighting technology, tracked mounted lighting fixture, beam angle adjustable LED lighting in one fixture, suitable for shop, supermarket lighting. 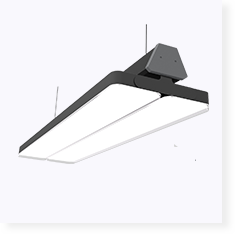 100 watt high power rotatable LED panel lamp, with 6063 aluminum alloy for better heat dissipation and anti rust, elegant design with perfect finishing, the two wings can be rotated to adjust beam angle up to 120-270 degree. 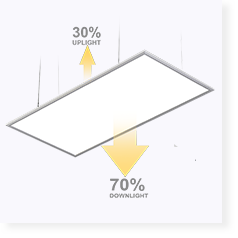 Strong structure LED panel lights unique design of suspending mounting with cables. 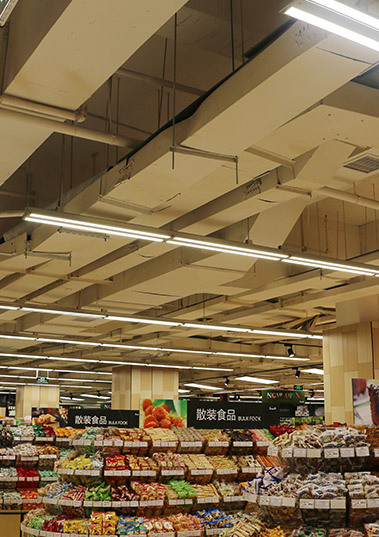 Massy aluminum frame for better heat radiation, suitable for warehouse, supermarket, parking lot lighting and other industrial lighting applications . 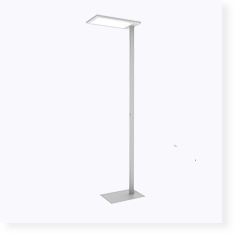 LED floor standing light, with movable design, elegant style; using ultra thick and light weighted 6063 aluminum alloy for lighting frame and pole, UGR<19 ultra uniform lighting distribution and built in power supply, it is suitable for home, reading and working place lighting. 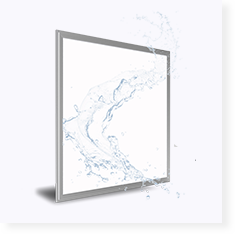 Dual emission LED Panel Light adopts super bright LEDs as light source, which is stable, long life and no UV & IR emission. 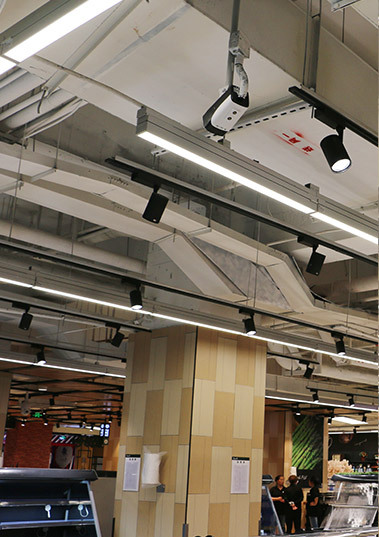 Powered by low voltage constant current driver, suits for suspended office lighting, pool table lighting, restaurant lighting, decorative ceiling illumination, and retail shop lighting. 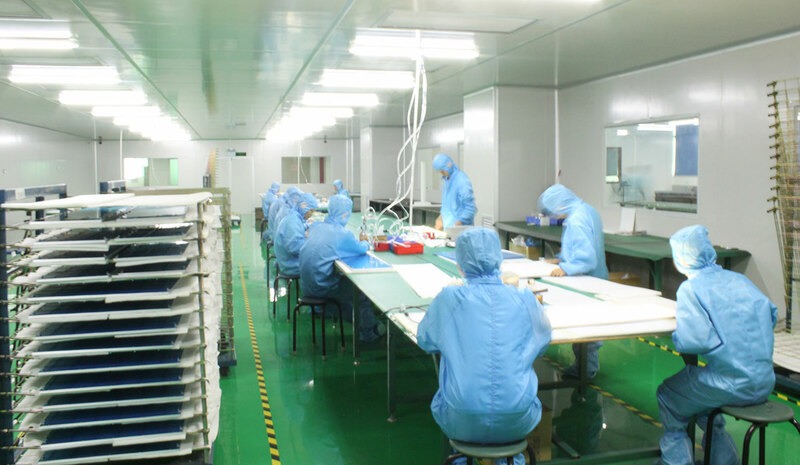 Loevet LED panel light using the whole light hit waterproof glue, using environmentally harmless silicone rubber handle holes and outlet ports, to prevent the phenomenon of water penetration. 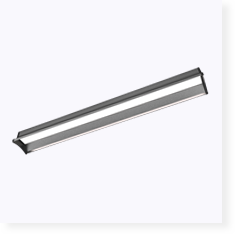 Suitable for Kitchen, bathroom, spa, swimming pool, and other indoor wet place or outdoor lighting applications. 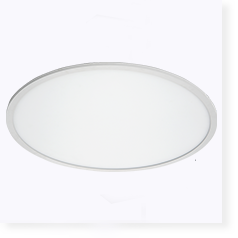 Edge lit 1.2 meter diameter round led panel light, powered by Epistar or Samsung SMD2835 LED chips, linear suspension installation, use aluminum alloy as light frame for better heat dissipation and good anti-rust performance, CE, UL certified. 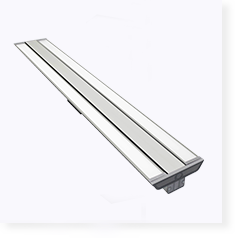 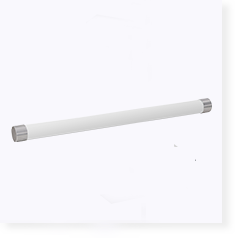 Linear led tube light with 360 degree beam angle, with built in constant current power supply, powered by Epistar SMD2835 LED chips, linear suspension mounting either in vertical or horizontal direction, suitable for modern decoration, office lighting, bar, club etc. 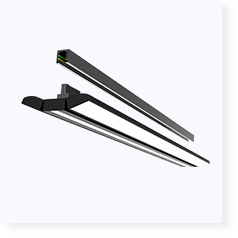 Our beam angle adjustable LED linear pendant light use best quality built in drivers along with advance heat sink technology, enabling high CRI ( >80) , less power consumption . 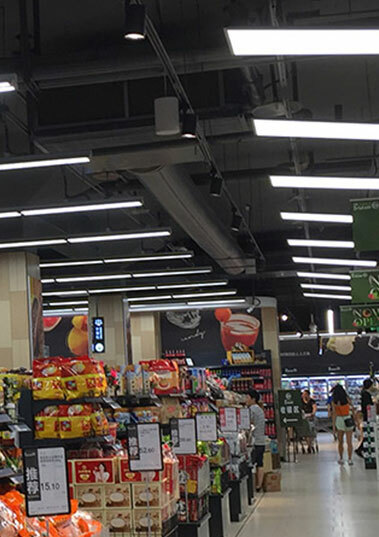 Cree, Philips, Nichia, Samsung, Osram, Bridgelux, Epistar LED chip available, suitable for supermarket, shopping mall lighting applications. 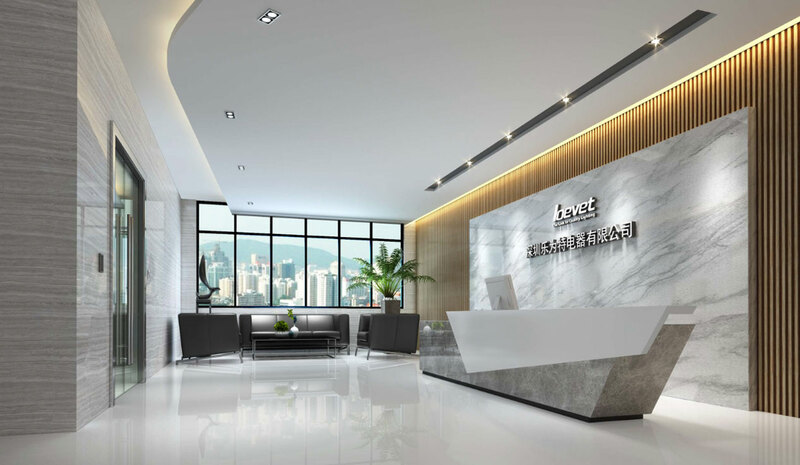 Loevet is a professional manufacturer of LED lighting fixture in China, focus on developing, manufacturing, selling and service of various commercial LED lighting: square, round, rectangular LED panel lights; upwards and downwards lighting LED panels, waterproof LED panel lights, CCT LED panel lights, RGB LED panel lights, RGBW LED panel lights, RGBWW LED panel lights,, double wings LED panel light, linear LED lights, tri proof LED lights, LED wall lights, standing LED floor lamps, LED grow lights and other LED lights for project needs. 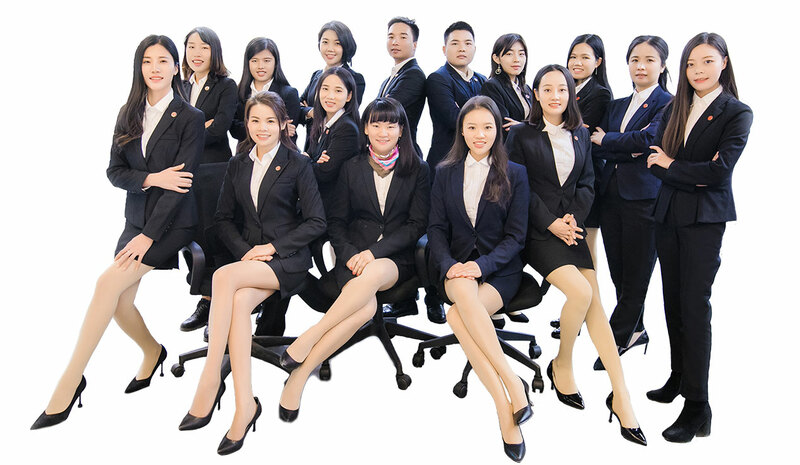 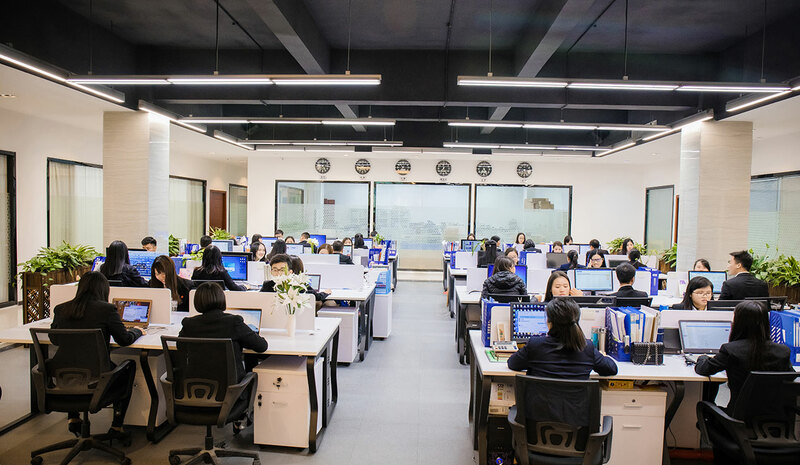 All our LED lights are strictly in accordance with CE, UL, cUL, DLC, SAA, PSE, KS standards, if you are looking for a quality OEM LED lighting factory and partner, please don’t hesitate to contact: [email protected] .